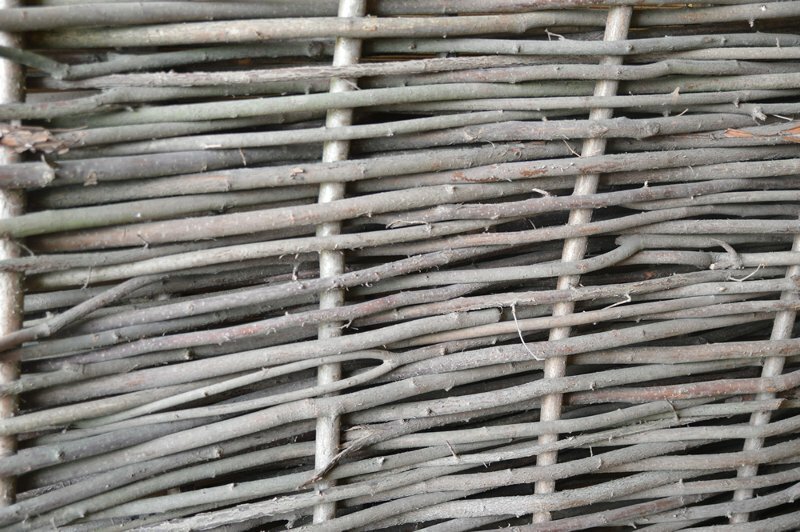 Hazel hurdles last longer than willow. Ours are hand made and very robust. Heights supplied are 0.9m, 1.22m and 1.83 - all are 1.83m wide.